A podiatrist is a doctor who specializes in diagnosing and treating ailments in or around the foot. 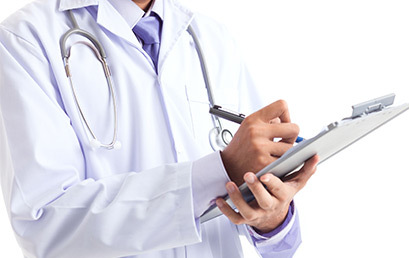 When malpractice occurs in podiatry, the result to the patient can be debilitating. Medical Claim Legal is here to help you. 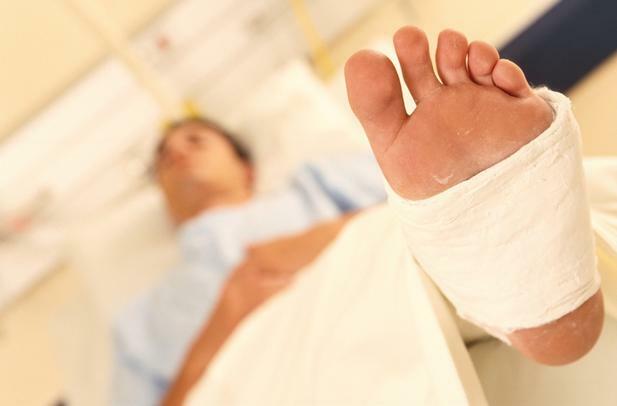 Do not let a podiatry malpractice incident go unaddressed; take action to get the compensation you deserve. Podiatry lawsuits are increasing given the drastic effects that result from medical malpractice. Hilliard, Ohio podiatrist has eight cases filed against her. How Medical Claim Legal Can Help You. Our network of lawyers is well versed in the field of podiatry malpractice. If you or a loved one have been affected by this type of malpractice, Medical Claim Legal can help you. We will meet with you at no cost to you and help you earn the compensation you deserve.